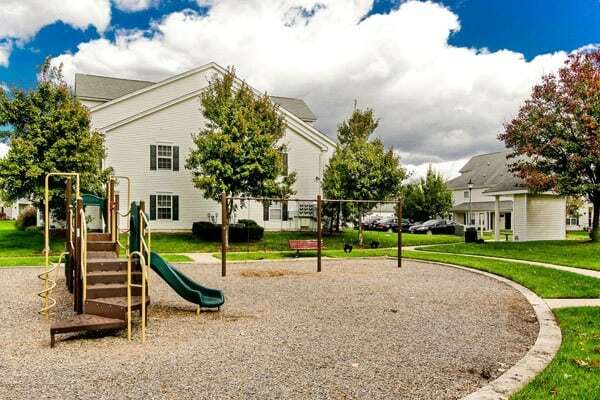 Eagle Rock Apartments at Freehold combines Luxury apartments with a convenient location. Our 1, 2 & 3 apartments for rent in Freehold near Manasquan Reservoir have everything you need to live a life of comfort. Each of our interiors feature a washer and dryer set and gas fireplaces. 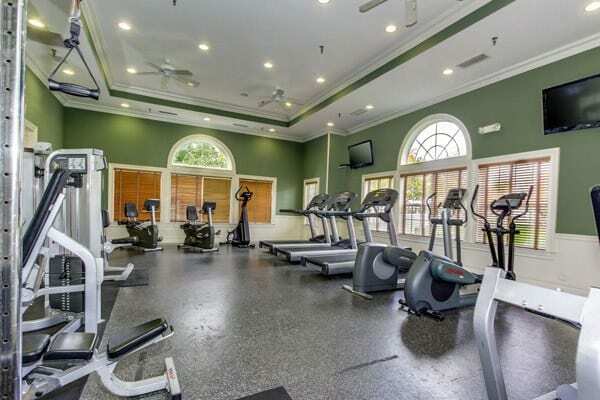 Beyond the front door, we also offer you a handful of excellent amenities, including a heated outdoor swimming pool and playground. Discover the difference Eagle Rock Apartments at Freehold can make in your life.